Oil Pad Heaters | Industrial Diesel Products Inc.
Turbocharger protection, engine pre-lubrication, fuel control sole-noids, DC Contactors, stop/start control & monitoring panels, engine oil heaters. Mechanical spring starters, air & gas starters. Centrifuge filtration, air filter pre-cleaners, fuel water separators, filter crushers. At Industrial Diesel Products we strive to meet the expectations of our customers. 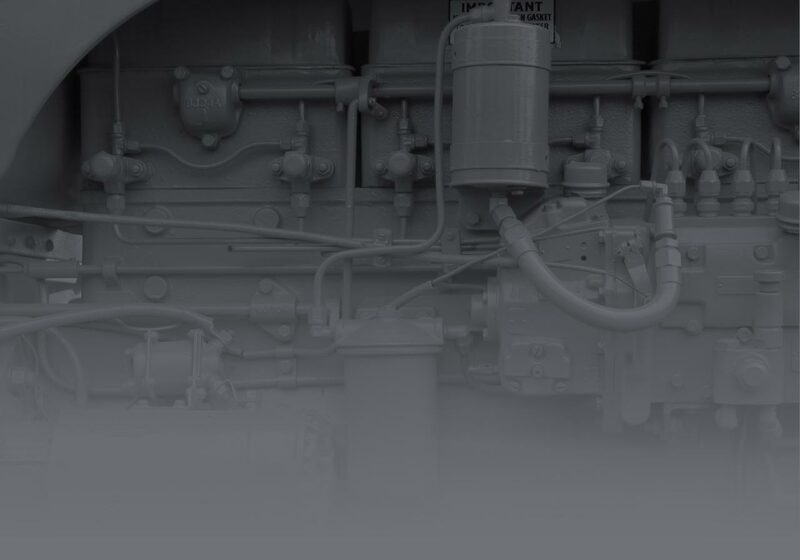 The products and services on offer provide cost effective solutions that enhances and ensures the optimization of diesel engine performance with reduced maintenance costs. 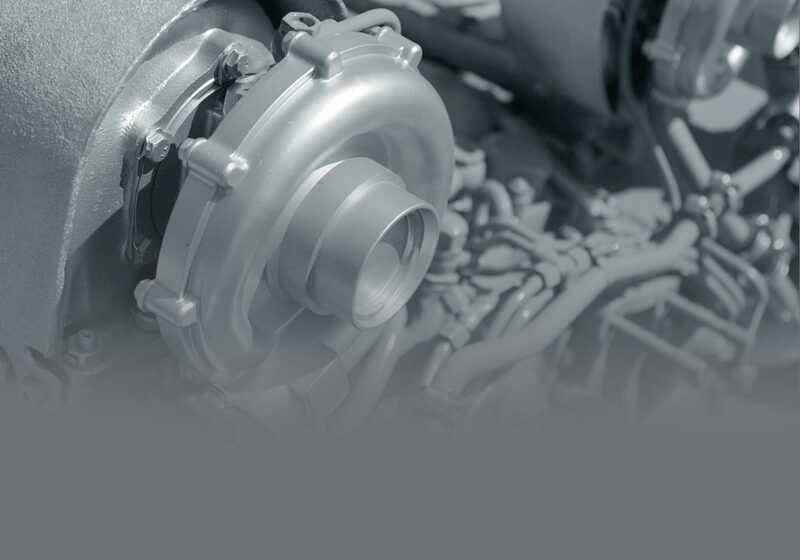 Supported by experienced personnel in the field of diesel engine protection, control, lubrication and starting products, Industrial Diesel Products can provide you with the appropriate advice and a practical solution for your engine application. Visit the new online store to review the heater pad models available, pricing includes FREE SHIPPING.